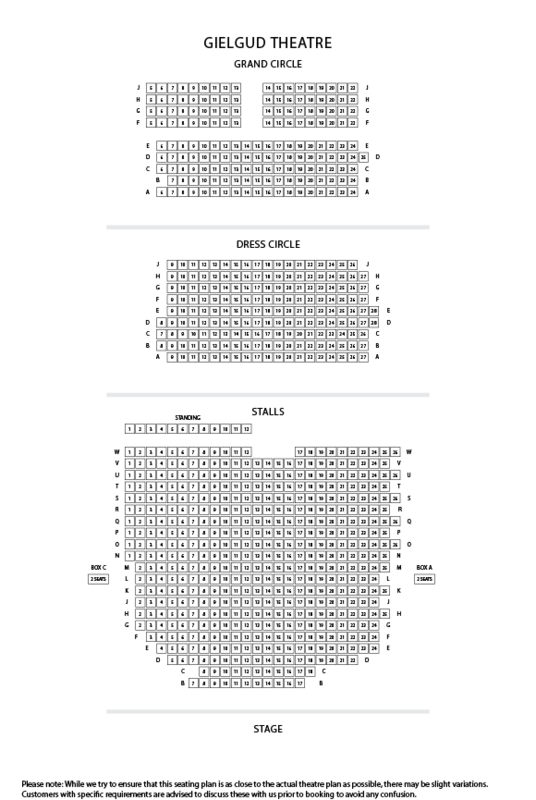 For those who are ardent fans of Patti LuPone, here is an exciting opportunity to catch her in the London West End with a popular Broadway classic, Company! The Broadyway superstar is a renowned name and has won prestigious Tony Award. The wonderful star is all set to made her comeback along with Rosalie Craig. The show is a reimaged version of Stephen Sondheim’s musical comedy Company and will run for a strictly limited season at the Gielgud Theatre. The brand new production is produced by Elliot & Harper Productions, newly formed theatre company. In the year 1995, the show was last seen in London at the Donmar Warehouse. The brilliant show was originally premiered on Broadway in 1970 and won six Tony Awards at the 1971 ceremony, which includes Best Musical and Best Score. Company features superb music and lyrics by Sondheim of Follies, Into the Woods fame and a book by George Furth. The popular show is a jovial musical about life, love and the highs and lows of marriage. The show revolves around Bobbie, who is celebrating her 35th birthday and receives visits from her friends and family. Everyone is wondering that there is no man in her life. The show features some heart touching numbers such as “Another Hundred People”, “Getting Married Today”, “The Ladies Who Lunch” and “Being Alive”. The role of Bobbie is portrayed by Olivier Award-nominated actress Rosalie Craig of The Light Princess, City of Angels fame and Patti LuPone, Broadway legend in the role of Joanne. LuPone is a renowned actress known for winning Tony and Drama Desk Award for shows such as Les Misérables, Gypsy, Women on the Verge of a Nervous Breakdown and recently Broadway’s War Paint. Other star cast includes Mel Giedroyc as Sarah, Jonathan Bailey as Jamie, George Blagden as PJ, Ashley Campbell as Peter, Richard Fleeshman as Andy, Alex Gaumond as Paul, Richard Henders as David, Ben Lewis as Larry, Daisy Maywood as Susan, Jennifer Saayeng as Jenny, Matthew Seadon-Young as Theo and Gavin Spokes as Harry, as well as Michael Colbourne, Francesca Ellis, Ewan Gillies, Grant Neal and Jaimie Pruden. Under the superb direction of Marianne Elliot of War Horse, The Curious Incident of the Dog in the Night Time fame the show is presented by Elliot & Harper Productions. The critically acclaimed and life-affirming musical comedy is only for a strictly limited season at London’s Gielgud Theatre, from September 26th to December 22nd 2018. 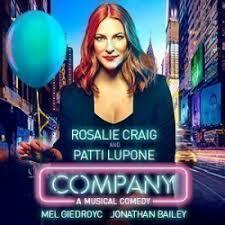 For those who are ardent fans of Patti LuPone, here is an exciting opportunity to catch her in the London West End with a popular Broadway classic, Company!